Please select an option Army green Coral green Apricot Navy blue Please select a color. Style: Single Shoulder Bag Product Dimensions: 30 x 11 x 27 cm Material: High quality and lightweight Canvas. 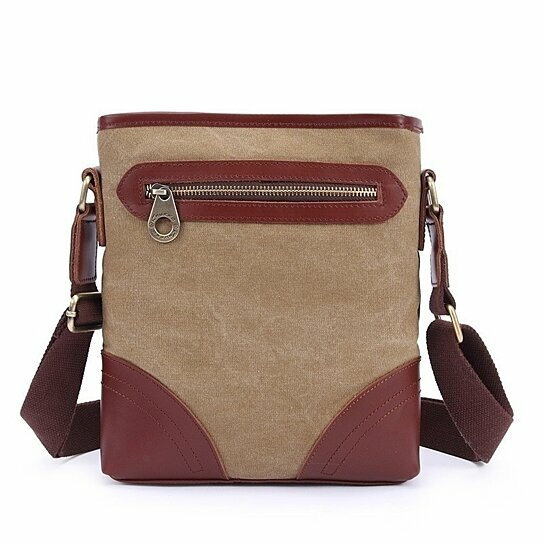 Feature: Fashion Messenger Bag is convenient for School,Working,Shopping,Outdoor,Hiking ,etc.